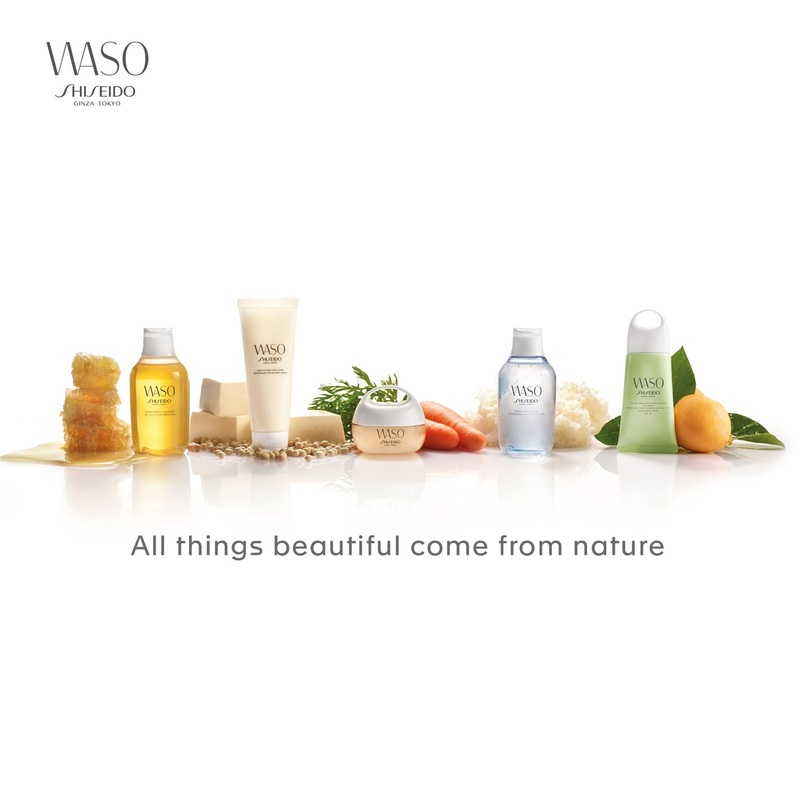 Experience WASO today and get a mystery gift! Get other special goodies, offers and vouchers at our WASO roadshow! We’ll be at Mid Valley from 31st July to 6th August 2017. See you there. *Limited giveaways. Only available at selected WASO counters. Terms and conditions apply. Share the WASO experience with your friends. Thank you for registering to collect your WASO Mystery Gift! Kindly present your redemption code ABCDE at SHISEIDO counter by August 31, 2017. Need help? Reach out to us by dropping us a message at Shiseido Malaysia’s Facebook page. The exclusive WASO Mystery Gift are while stocks last only. One redemption per customer please. Duplicate redemptions will not be entertained.